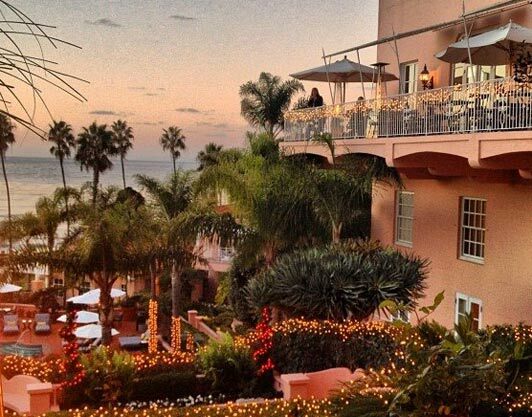 Christmas in La Jolla is a lot like Christmas in the rest of the country…except warmer. I love La Jolla at this time of the year. 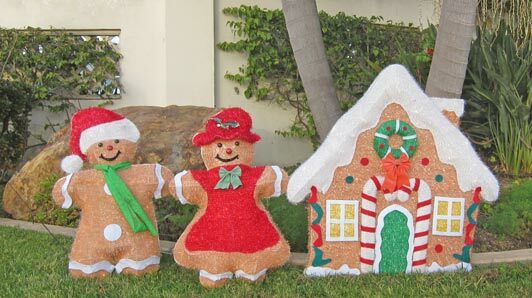 We may not have snow, but there’s no shortage of Christmas decorations and holiday cheer. The lovely La Valencia dates from 1926. 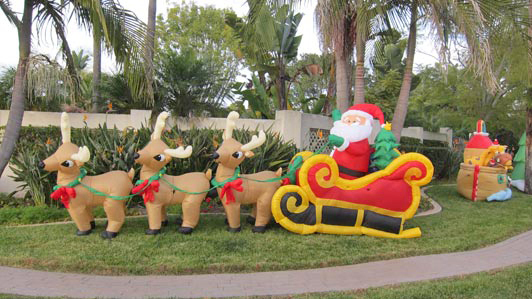 This La Jolla landmark, which is beautiful year round, really gets decked out for the holidays. No matter how busy I am, I always make time to walk through the lobby and admire their decorations. When you do this, be sure to go out on the terrace and look down at the magical display around the pool. Christmas Eve at THE MED: Gather with friends and family and indulge in four delightful courses garnished with ocean views, holiday acoustics and sweet treats. Enjoy lobster bisque and smoked prime rib, or opt for a more traditional dinner of roasted goose. $75 per adult, $35 per child (12 years and under). View Christmas Menu here For holiday dining reservations: themed@lavalencia.com or 858-551-3765. Christmas Day at THE MED: same menu as Christmas Eve served from noon until 8pm. New Year’s Eve: Ring in the New Year in La Jolla with a special dining experience followed by a countdown celebration in La Sala Lounge. Live music performances will include The Chris Cerna Trio in La Sala and the dueling guitars of Paper Moon on THE MED Patio. Dinner seatings from 6pm – 8pm or 8pm – 10pm. $75 four courses, early seating; $95 five courses, late seating. View NYE Menu $75; View NYE Menu $95. New Year’s Day Brunch: Kick off the New Year at the award winning New Year’s Day Brunch featuring recovery cocktails and resolution specials. 10am to 3pm. $45 per adult, $20 per child (12 years and under). 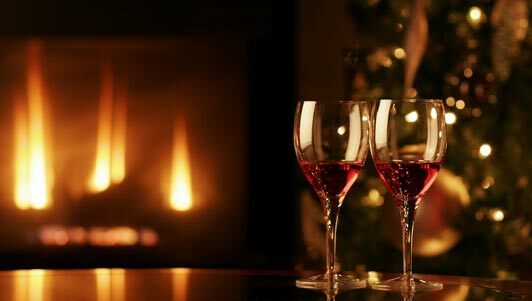 In addition to delicious meals, La Valencia is also offering a great deal on accommodations: The “Twinkle, Twinkle at La V Holiday Package” includes 20% off the best available rate, a $50 dining credit, 2 cocktail vouchers, a complimentary bottle of California wine, and daily complimentary valet parking. Visit the La V website to make a reservation. The Lodge at Torrey Pines is an outstanding example of California Craftsman architecture. 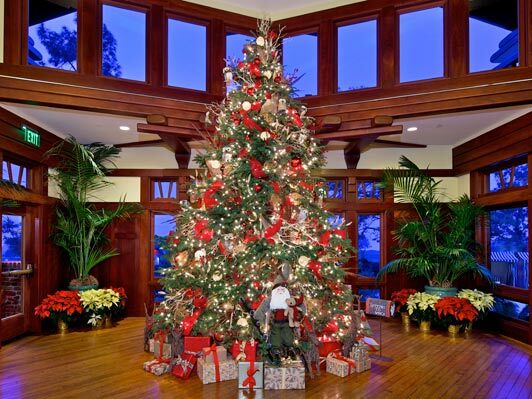 The Craftsman style Lodge at Torrey Pines is easily La Jolla’s coziest lodging – and decked out for the holidays, it almost resembles a Currier and Ives painting. ***Leading up to Christmas, the popular Kaleidoscope Carolers will perform at The Lodge December 19, 20, 21, from 5:00 – 8:00 p.m.
Holiday meals will be served in A. R.Valentien, the hotel’s signature restaurant, and in the more casual Grill. Reservations: 858-777-6635 (A.R.Valentien) and 858-777-6647 (The Grill). A.R. Valentien on Christmas Eve is serving~Lunch: 11:30 a.m. – 2:30 p.m. (a la carte). Dinner: 5:00 p.m.- 9:00 p.m. (prefix dinner menu – 3 courses – $85pp). A.R. Valentien on Christmas Day is serving~Breakfast: 7:00 a.m. – 11:30 a.m. (regular breakfast). Brunch (hotel guests only): 12:00 p.m. – 4:00 p.m. (prefix dinner with brunch items – 3 Courses – $85pp). Dinner (hotel guests only): 4:00 p.m. – 9:00 p.m. (prefix dinner menu – 3 Courses – $85pp). A.R. Valentien on New Year’s Day is serving~Breakfast: 7:00 – 11:30 a.m. (regular breakfast). Lunch: 12:00 – 2:30 p.m. (regular lunch). Dinner: 5:30 – 10:00 p.m. (regular dinner). 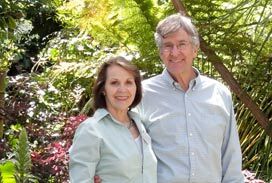 A. R. Valentien at The Lodge at Torrey Pines is well known for outstanding farm-to-table food. Grill on Christmas Eve is serving~Breakfast: 6:00 a.m. – 11:00 a.m. (regular breakfast menu). Lunch: 11:00 a.m. – 5:00 p.m. (a la carte lunch & brunch specials). Dinner: 5:00 p.m. – 10:00 p.m. (a la carte dinner & prefix menu – 3 courses-$50pp). Grill on New Year’s Eve is serving~Breakfast: 6am – 11am (regular breakfast menu). Lunch: 11am – 5pm (a la carte lunch & brunch specials). Dinner: 5pm – 10pm (a la carte dinner menu & prefix menu – 3 courses-$50pp). 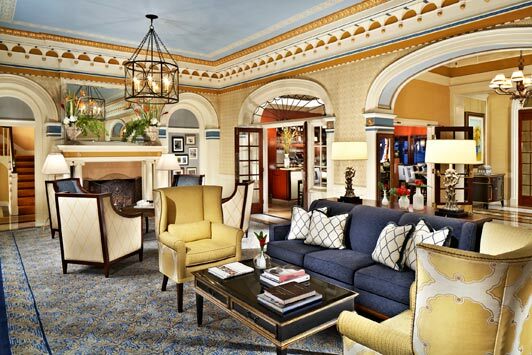 The stately Grande Colonial La Jolla Hotel just celebrated its 100th birthday. I love the historic ambience of this heritage La Jolla property. 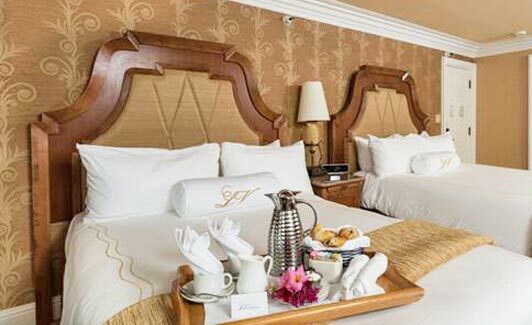 The Grande Colonial celebrated its 100th birthday in 2013 – and is looking wonderful. On Christmas Eve, dinner will be served from the regular menu in Nine-Ten, the hotels award-winning restaurant from 5:30-9:30 p.m. The restaurant will be open Christmas morning for breakfast, but closed the rest of the day. From Cusp on the 11th floor, diners enjoy a panoramic ocean view. The only highrise hotel in La Jolla affords diners an ocean view from its 11th floor Cusp Restaurant. For Christmas Eve/Christmas Day, Cusp will be offering a $45, three course prix-fixe menu. Christmas Eve hours 5:00pm-9:00pm, Christmas Day Hours 3:00pm-8:00. There will be a $20 menu for kids 10 and under. For NYE, Chef Donald will be offering a 4-course prix-fixe menu for $75 in Cusp with live music and a champagne toast in the Starling Ballroom (adjacent). 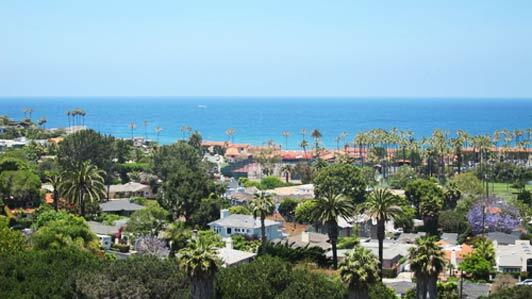 « La Jolla California – Why so happy?